Volunteer Registration is closed as of 3/30. 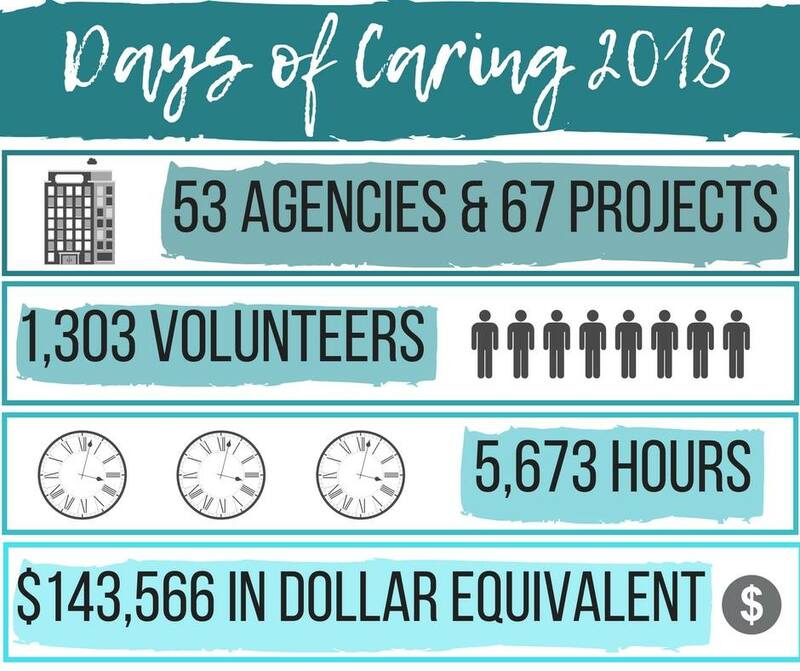 Please email ypdoc@dubuquechamber.com | Dubuque YP Days of Caring will be held Friday, April 26, 2019. Copyright © 2015 Dubuque Community Days of Caring All Rights Reserved.